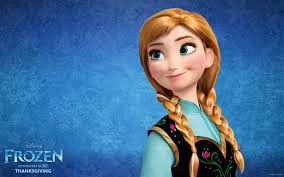 Princesses Disney guys for the jour 4 presidency countdown, it was a tie between Anna and Rapunzel to be eliminated. pick who toi think should not be in the running. Rapunzel is more intelligent and very creative. 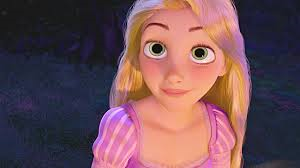 Rapunzel is more insecure, and lacks confidence. But I wouldn't mind if Anna left. Anna would made unwise choices. Tiana vs. Belle Who do you prefer?